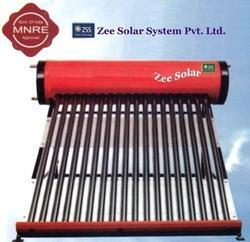 zee solar system is a jaipur-raj. based pvt limited company, provides a complete solution in solar products including manufacturing and trading and technical support also. our various products are water heating system, solar M.W.power plants, solar home lights, solar street lights, solar ducting coolar & solar dc fans ect.